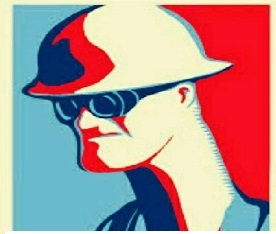 Please get airbourne ground objects and PMNV ground objects. No pack will be distributed for the show. It is up to the individual to download all required aircraft/scenery. Registration for the airshow is a bit different than other shows. First, you must register your act by September 30th to be qualified for Performer Review. From October 1 - October 16, the airshow staff, Kujo and Coop, partnering with VNAF Aerobatics, will review performers demonstrations. You must submit a track or fly a live demo to Kujo or Coop before October 16. The staff will then make a schedule. Not all who go through Performer Review will be given an airshow slot. This is due to limited number of spots available in the show. Performer Review is not meant to exclude members of the community, but rather to have a reasonable length show, and to produce the best possible show for the audience.Those who do not make airshow slots will be priority for the Friday Night Show. Register with your best act and we cant wait to have you at the show! In order to register your display or team for the show, just fill out and post the following format below. You will be added to our list of potential displays. Once we have followed up with Performer Review and completed it, the official and final list/schedule of performers will be posted here in the weeks before the event. If you simply want to spectate or join in on the opening day fun, you don't need to register for anything, just show up! Red Box Marks the Active Runway. Please register for the night show below as well. Keep in mind, there is limited space available, so please register for only the Saturday show, or the Friday Night show. If you have any questions,comments,or concerns, contact Kujo or Coop and they will provide further details. WE CANT WAIT TO SEE EVERYONE AT THE SHOW!! Last edited by Coop on Wed Oct 19, 2016 10:39 pm, edited 15 times in total. EDIT: Updating with the more current version of the pack. 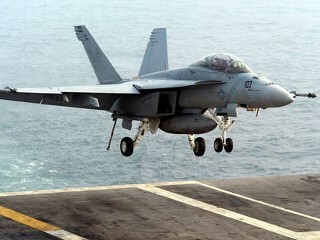 Can I register with Super Hornet? Last edited by tigershark on Tue Sep 20, 2016 6:56 pm, edited 3 times in total. 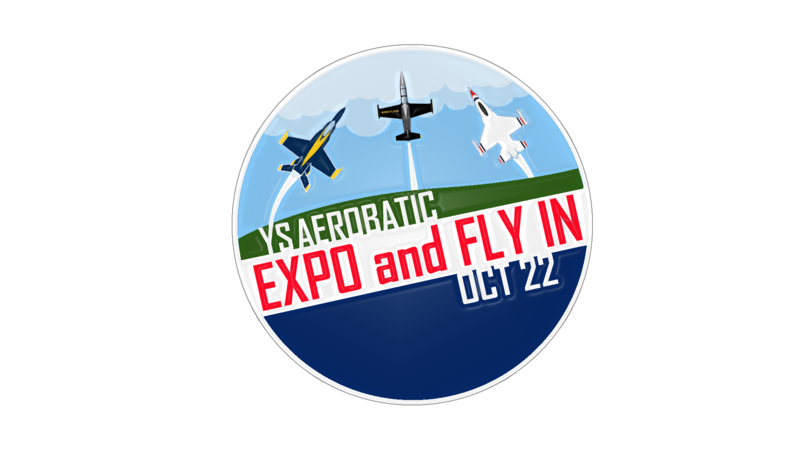 Check out the Promo Video for the YS Aerobatic Expo and Fly-In. 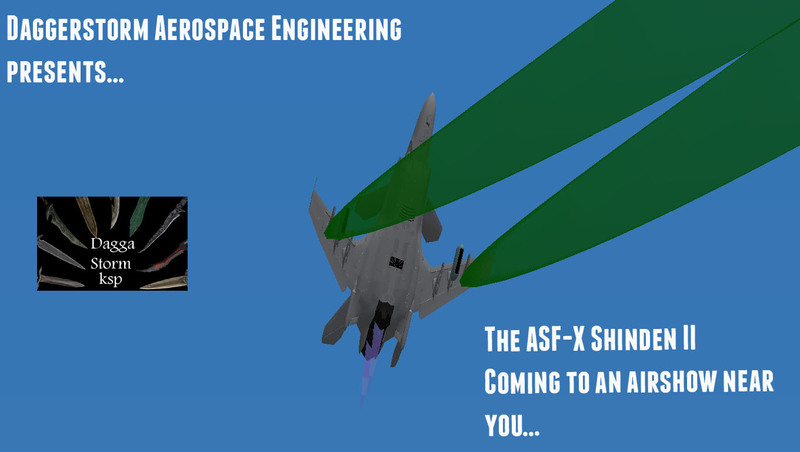 Keep signing up and the airshow team is super excited for this show! Click the link below! Although we have a new Demo Team in the works (MDT is retired for now, we're going One-ship Aerobatic ala Solo Turk)), We probably won't be able to make it to YSAE. As they say in the SL Aviation Community - Blue Skies to all Demo Teams and Aviators in the upcoming festivities! We have had several performers already register, so keep signing those acts up! Information about the Fly-In will be posted this weekend. will there be a list of the download links for me to download the packs? KM6BZH wrote: will there be a list of the download links for me to download the packs? Coop wrote: No pack will be distributed for the show. It is up to the individual to download all required aircraft/scenery. Read the OP please. Like most other airshows I suppose you'll have to go to every page and download everything manually. If it's okay with all parties involved, I wouldn't really mind making a Airshow pack with all the aircraft in it. Nodoka Hanamura wrote: If it's okay with all parties involved, I wouldn't really mind making a Airshow pack with all the aircraft in it. If I learned anything from AirFest...DO NOT DO IT. Just let people be responsible for their own downloads. You lose very little to nothing from that as a host, but you better get it 100% right if you make a pack. The time and effort simply isn't worth it. Anyways, I will be signing up something here very soon, depending on a little something I have yet to add. We appreciate the offer, but VNAF hit it on the head. 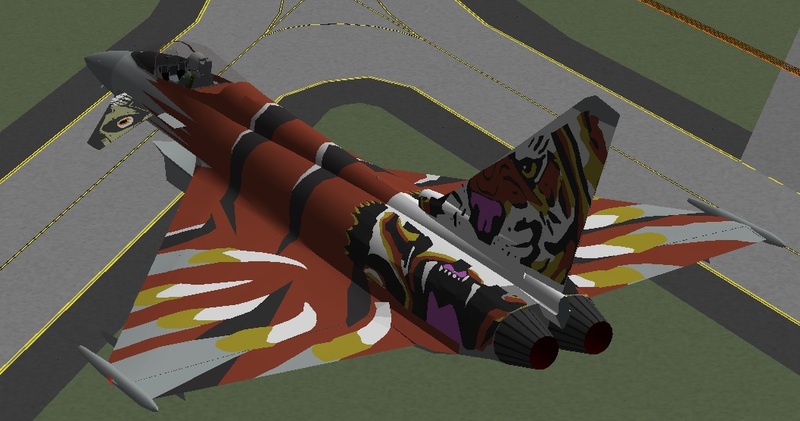 Plus, if issues were to arise from the pack, it would still be up to airshow staff to fix it, holding us reliable for a pack we didn't create. ok i have put my link so you can get that typhoon now. The updated map has been posted above. This should fix all ground object errors in previous versions. If you have ANY errors with this new map, please contact Coop or Kujo ASAP so we can fix it. Your map should include over 15 starting positions, Thunderbirds and Blue Angels Comm Carts, Airport Tower and Orange Water tower. You also should have a Naval_Air_Station_Oceana_PTS map, this is correct. This map will be used for the night show special display. The Friday Afternoon Fly-In will begin at 6:30EST and then transition to the night show at 7:30EST. You are free to fly-in any aircraft, and anyone is able to participate! 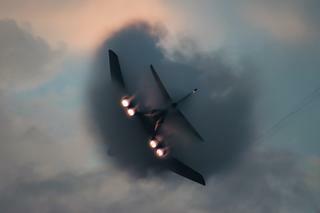 The Fly-In will then lead directly into the night show. 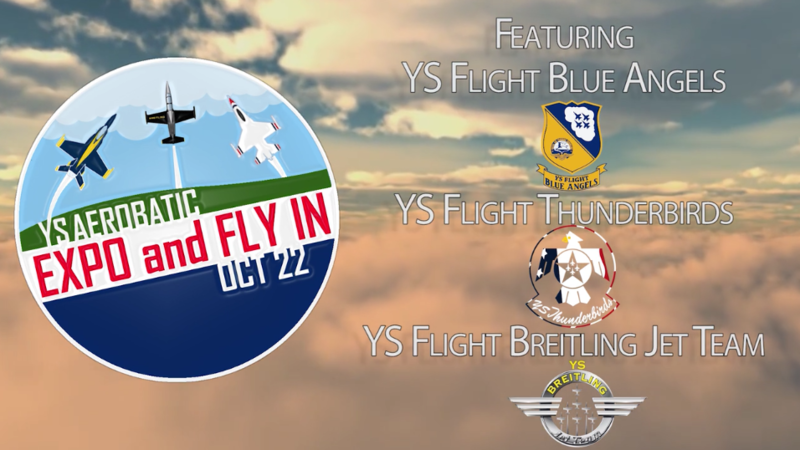 We kick off the show with a bang with the YS Breitling Jet Team at 11:00 AM EST on Saturday October 22nd. There is no official ending time, but as the show draws closer, we will have a better idea of how long the show will last. The show will conclude with the YS U.S. Navy Blue Angels, expected to fly around 2:00-2:30 EST. If you have any questions, errors, or issues, contact Coop or Kujo so we can best assist you! We cant wait to see you at the show!